If you’re planning a Mexican vacation this year, you probably already know a lot about what Mexico has to offer to entice you to its beautiful beaches and year-round entertainment. There is so much to see in the way of natural beauty, both on the land and on the sea, and the nightlife offers many fine dining experiences, clubs and new people to meet. In the day, take a boat out to sea, play on the beach with your kids or enjoy a romantic hike or spa visit. 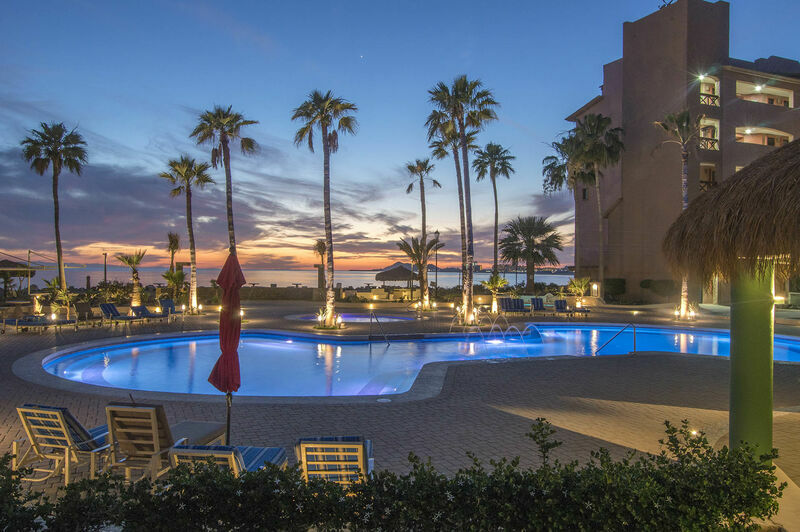 Located in Puerto Peñasco is the resort of Marina Pinacate which is well-known for its stunning beauty and leisurely atmosphere. 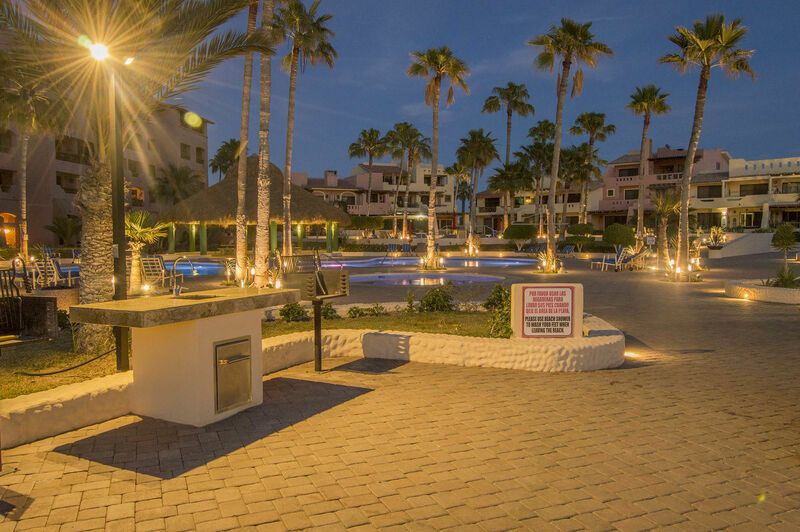 For those looking to book a vacation in this area, they often turn to Rocky Point rentals and vacation homes in Rocky Point for full accommodations and ultimate comfort. Take this lovely 2-bedroom, 2-bathroom condo for example: it has all the comforts of home without the hassle and is only a short walking distance from the beach and oceanfront. Guests at this condo will appreciate the brightly colored, cultural décor including finely carved wood furniture in the form of dining chairs, headboards, dressers and tables. A full kitchen comes complete with a stove and oven, a toaster, blender, coffee maker, and a spacious fridge for storing fresh produce and ingredients to enjoy a meal indoors. The tile countertops and backsplash compliment the barstools and cabinetry and the adjoining living room leads straight out onto your very own private patio. On the patio you’ll find plenty of seating for a group of 6 or more with shade and stunning views of the Sea of Cortez just beyond your door. This is a great spot for enjoy the famous sunsets that draw so many people back year after year. These rentals in Rocky Point provide plenty of comfort with large, comfortable beds complete with lots of fresh linens and brightly colored comforters and pillows. Nightstands and lamps add storage and lighting, and the modern bathrooms have lots of fresh towels and a full shower and tub. There are many amenities available on the surrounding property including 24-hour security services, a beach volleyball net, a community fitness center, a community Jacuzzi and swimming pool, and exclusive parking for guests. High speed internet is available in each and every property, and there’s also a computer room on site for guests to use at their convenience.